Your website and email strategies support each other. One of your website tasks is growing your email list – with email signup forms, gated content, etc. – while your targeted email campaigns drive traffic, engagement and transactions back on the website. Without mutual support and close integration, they’re not as successful. To give you some examples – here are 10 specific ways they can integrate to grow your audience, drive more impact and create efficiency. If you have regular communications going out with the same look and structure time after time, and you have an online source for that content, there’s a good chance the process of creating and deploying that message can be automated. Another example is Automated Alerts. You can streamline notifications to your audience to create efficiencies and promote timeliness. 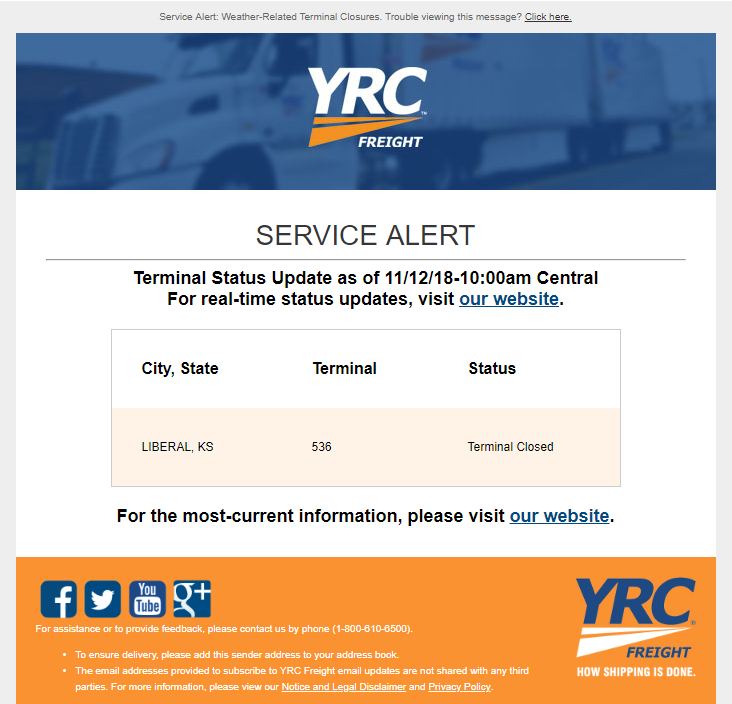 In the example below, a process was created to intercept email notifications of terminal closures, digest values into a custom content type in the website CMS and publish the alert to the website. From there, content administrators can create an email including all active alerts with the click of a button. 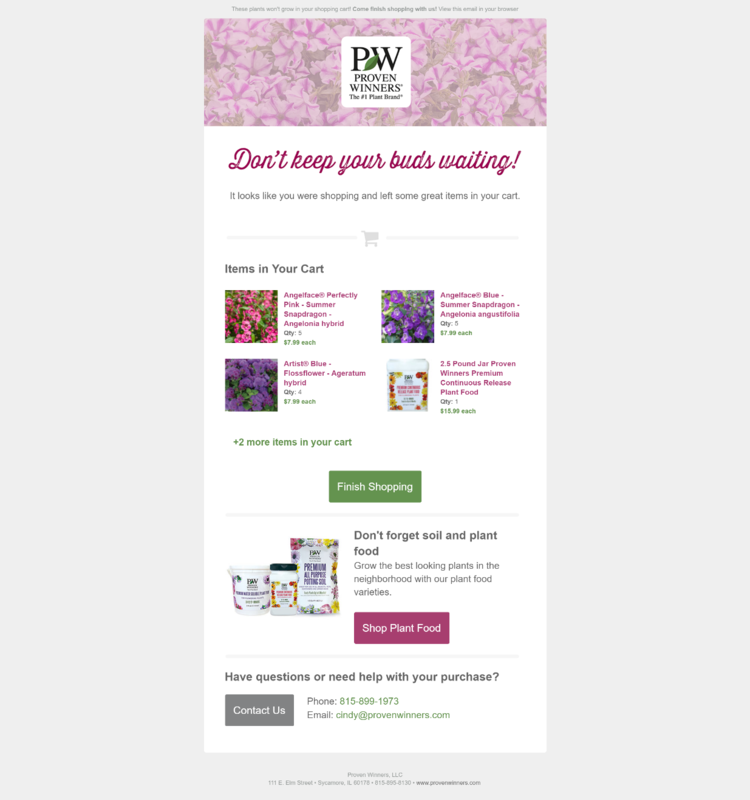 Want to see an abandoned cart email campaign in action? Sign up for our t-shirt shop! You can cross-sell and upsell existing customers with campaigns designed around what they’ve already purchased. 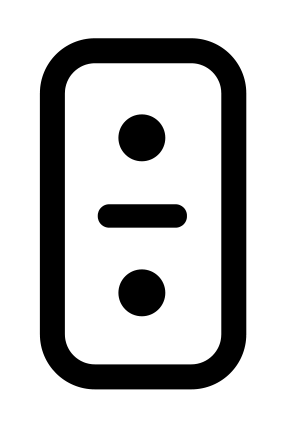 Trigger communications based on the date of purchase, and the product or service bought. 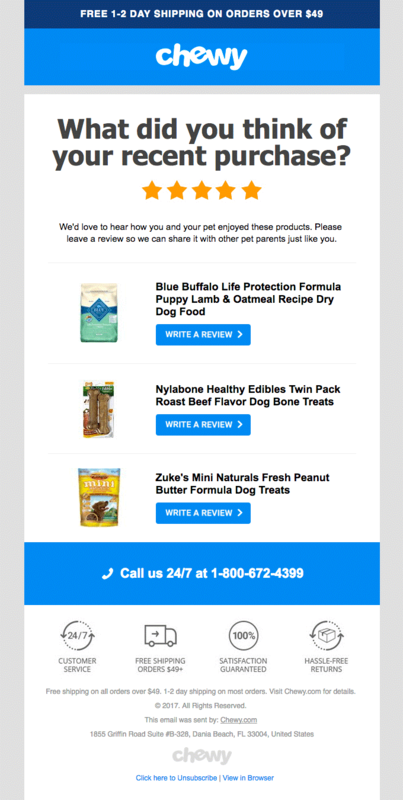 These campaigns are also a good chance to solicit product or business reviews and remind customers when it’s time for replenishment or renewal. Below are a few examples of brands that have done this well. This is not a new tactic for B2B brands. When offering an ebook or whitepaper in exchange for a visitor’s email address, you can ask other information to help send targeted follow-up emails – particularly if the CTA varies based on any information the visitor provides. For example, if you download our email reporting templates, and we can tell you work at a marketing agency or that you’re an existing emfluence Marketing Platform client, then you will get a different follow-up email than that sent to everyone else. This way, we have an opportunity to share unique features and benefits relevant to each audience. 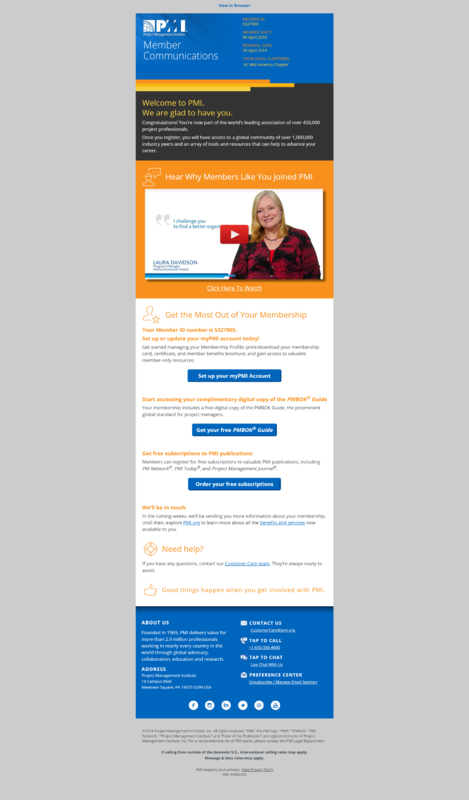 Milestone emails are a great opportunity to strengthen a subscriber’s relationship with your brand. By showcasing what you know about the user and providing personalized usage or consumption information from your website or CRM, you can demonstrate the unique value your service is providing to each individual customer. 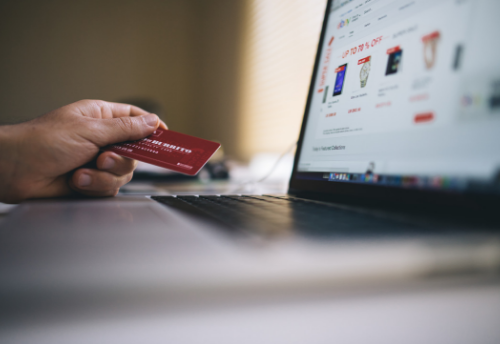 Based on your ESP capabilities, you can use your website browsing data to send emails that offer a helping hand to visitors or reach them at the peak time of consideration on their path to purchase. Maybe you can see that they are spending a lot of time paging through search results on your site. That’s a prime opportunity to reach out and offer a customer service phone number or live chat link to help them find what they’re looking for before they become frustrated and look elsewhere. Instead of blanket emailing about a product promotion, you could also use website tracking to segment everyone who has visited a certain product page or searched for a product-related keyword to a group and send them a promotion that it’s on sale. An email opt-in form should live on nearly every page of the website to promote list growth and it should closely reflect your email content strategies. It’s important to set the right expectation about the types of emails a visitor will be signing up for and how often they’ll be sent. 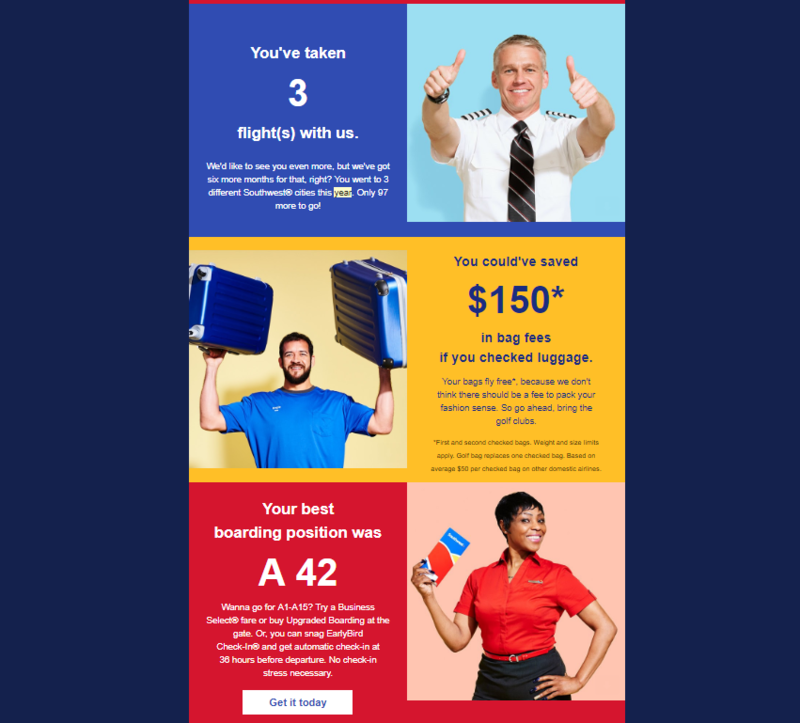 As your email strategy evolves, revisit your signup form to be sure no changes are needed to the teaser text or segmentation options presented. Beyond the basic email signup form, you can be strategic about where and when you feature opt-in opportunities. Find ways to offer value at the start of a user’s session to catch their email address early before they bounce. Offering discounts, storing saved items, gating content – all ways to provide value to the user in exchange for an email address. If you can’t catch it early in the session, ask for it before they leave with an exit pop-up. 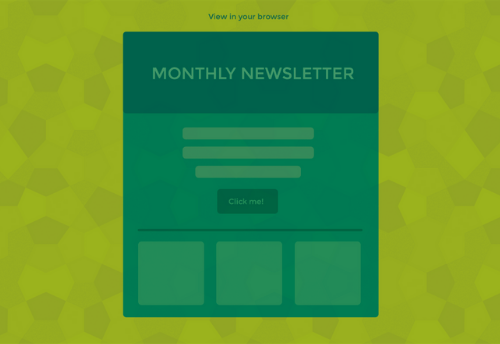 With some programming support, email modal windows can be triggered right as a user is attempting to navigate away from the site. Maybe you’re already sending a “Thank You” email after a lead submission. You can expand that with a drip series to trickle out communication over a few days or weeks, depending on what is most relevant to your sales cycle and supports other human touch points from the sales team. Lead nurture campaigns can also help automate the process of qualifying leads. If your lead forms are getting a high volume of submissions and the sales team is reporting low quality leads, consider delivering an extra step for users to take to clarify interests. For example, you can ask that users specify their interest by clicking links in the body of the email or by automating a survey to inbound leads to confirm interest. Those who take the extra step aren’t bots or spammy lead form submissions, and the sales team is more informed when they call on those leads. Welcome emails have significantly higher engagement than a standard email marketing campaign. For this reason, they’re a great tactic not just for communicating with your audience but also to help your email reputation. In terms of content, you want to include information that will help customers get the most value out of their purchase. By integrating with your website or CRM, you can launch it immediately following the transaction, and include dynamic information if it’s useful. For example, if you have an extra step for a certain type of customer to take, or an added service only available to certain customers, call that out with dynamic content. 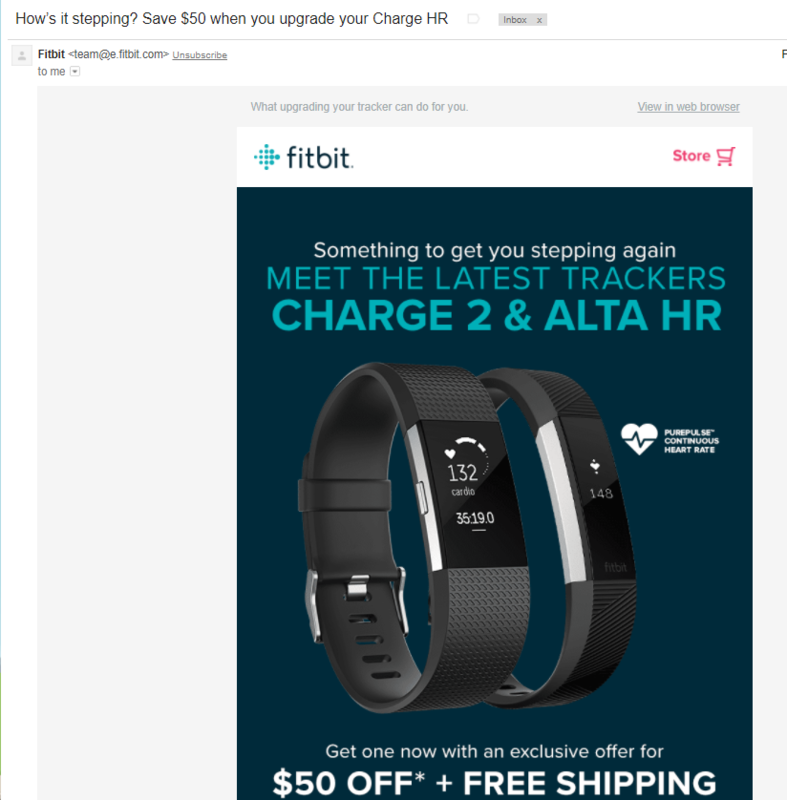 Targeted emails based off timestamped information – offers expiring, trials ending, etc. 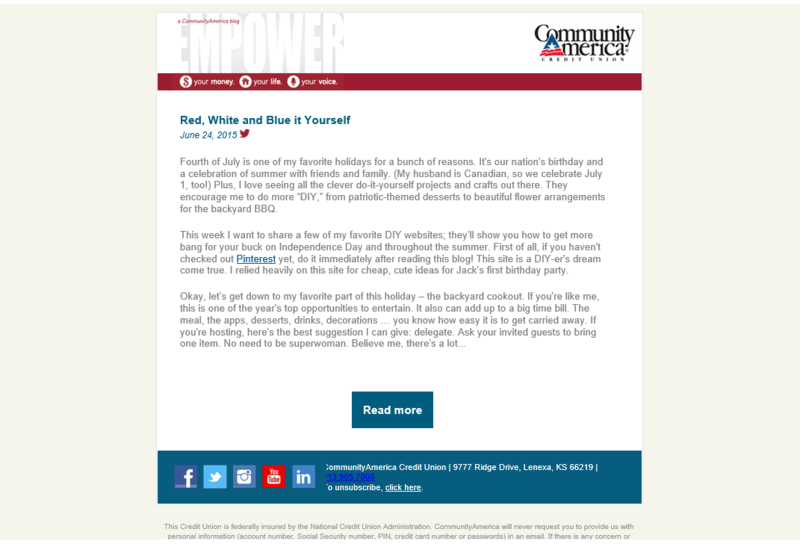 – shouldn’t be simply arbitrary reminders, but a chance to deliver more value to your subscriber. 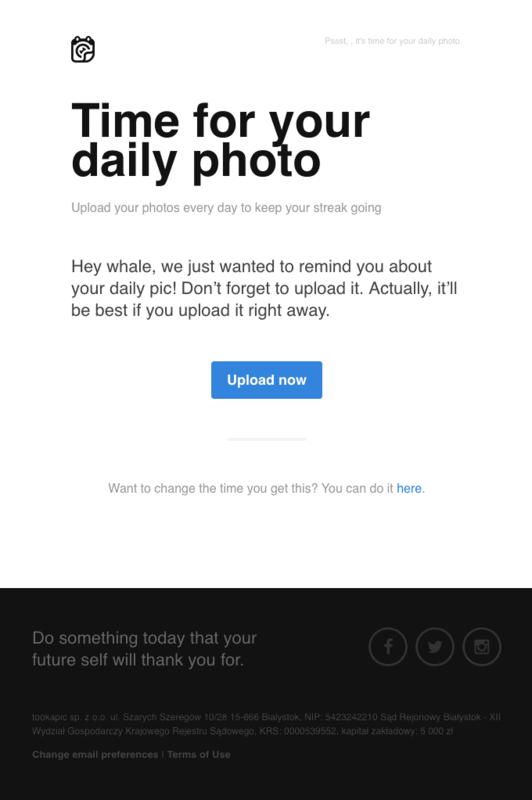 The email example below is a nudge to boost engagement and help keep the customer on track for the service they signed up for, a daily photo commitment. We’re also starting to see more brands take advantage of a new feature in Gmail. 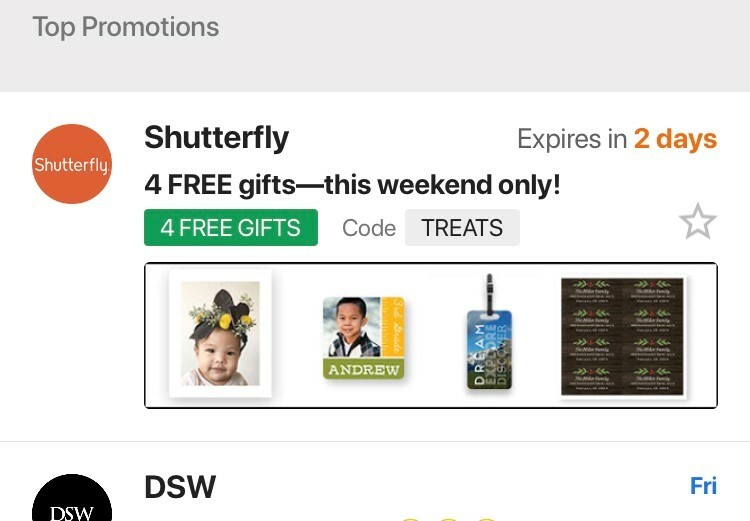 By adding some structured schema to your email, you can make your promotion stand out to show at a glance – when it expires, what the promotion is and the promo code. 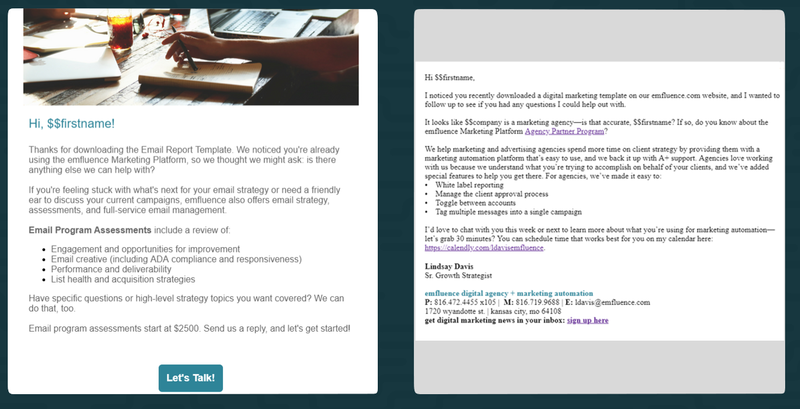 After the timeliness has passed, that special design treatment falls away and it looks like any other email in your inbox. By integrating your website promotion data with your email, you’re allowing it to stand out more and drive more traffic to the website. There are a lot of opportunities to integrate your website and email strategy. Deciding which of these campaigns or tactics to execute will depend on your goals and the value potential to your internal team or customers. Want to learn more about integrating your website and email strategy? Let’s talk!